This is a pseudovitamin, or nonessential vitamin, that aids in energy production and promotes a healthy cardiovascular system. Food sources of CoQ10 include certain meats such as beef and pork hearts. CoQ10 promotes healthy blood flow through nitric oxide preservation. The body also uses this supplement for energy production. Take 200 mg of Coenzyme Q10 once daily. Due to its susceptibility to oxidation, store coenzyme Q10 in an airtight container. Ensure that the bag is properly resealed after use. 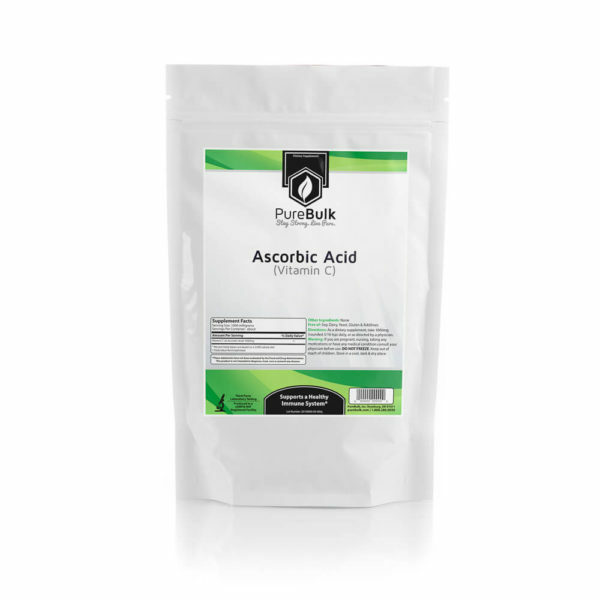 Take this supplement with a meal containing fat, or alongside a fish oil supplement. Fat increases the bioavailability of CoQ10. Coenzyme Q10 stacks well with oil-containing supplements such as vitamin E or fish oils. It also stacks well with supplements that promote ATP levels (energy for your cells). 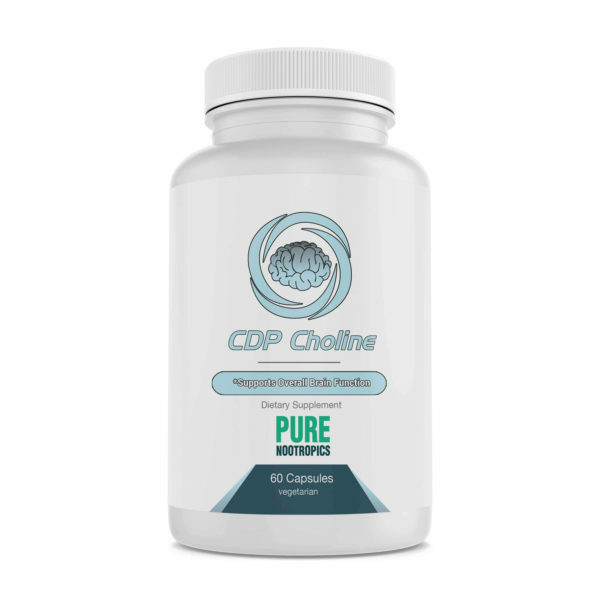 Creatine works in combination with CoQ10 to promote optimal ATP levels. 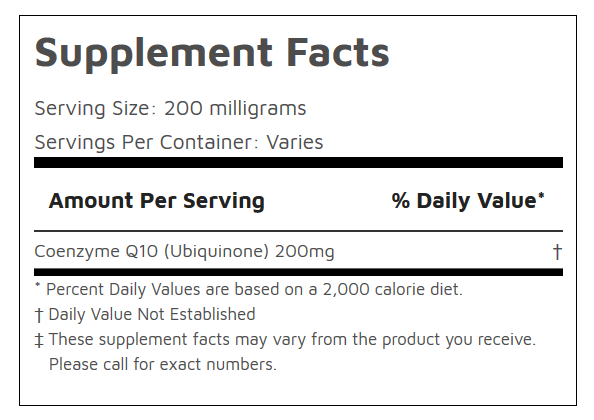 Carnitine or ALCAR will also pair with coenzyme Q10 as a caffeine-free energy stack. The powder format of CoQ10 is an economical alternative to softgels assuming that you take the powder with a fat-containing meal or supplement.